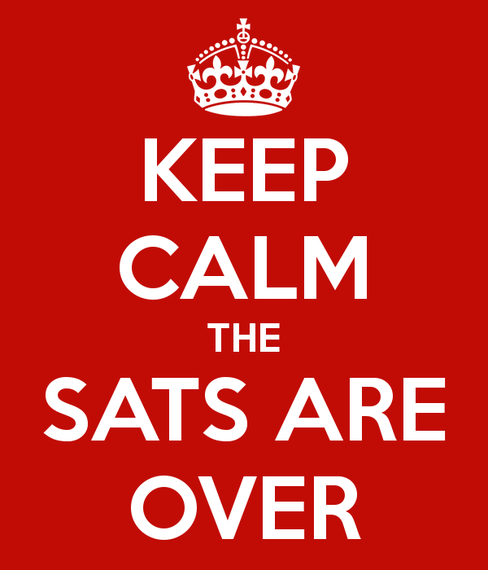 This week the Year 6 children completed the new National Curriculum Assessment tests (SATs) in Reading, Grammar, Punctuation and Spelling and Mathematics. The standards of these new assessments were certainly challenging yet the children's attitudes and efforts were exceptional and unrelenting throughout. They continue to work incredibly hard and we are very proud of them all. We hope all Year 6 children can relax this weekend and return refreshed on Monday for their exciting remaining weeks at Sholing Junior School.